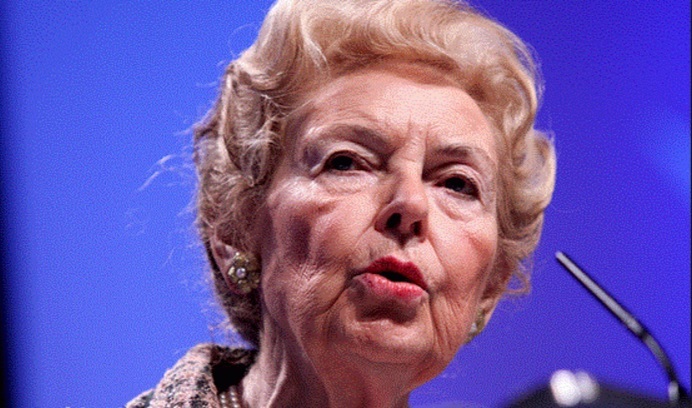 Schlafly: It’s a terrible bill. At this time when we’re talking about the sequester and trying to cut here and there, that would have been an excellent place to cut. Rios: You know I’m sure that you’ve heard Phyllis that Eric Cantor, it’s been reported by conservative Republican aides that in a private meeting he threatened conservatives that there would be civil war if they didn’t allow this to be brought out on the floor for a vote. They are so concerned that the press and the country is going to think they don’t like women because they’ve been so burned through the last campaign. If they had listened to you what would you have said to them about that? 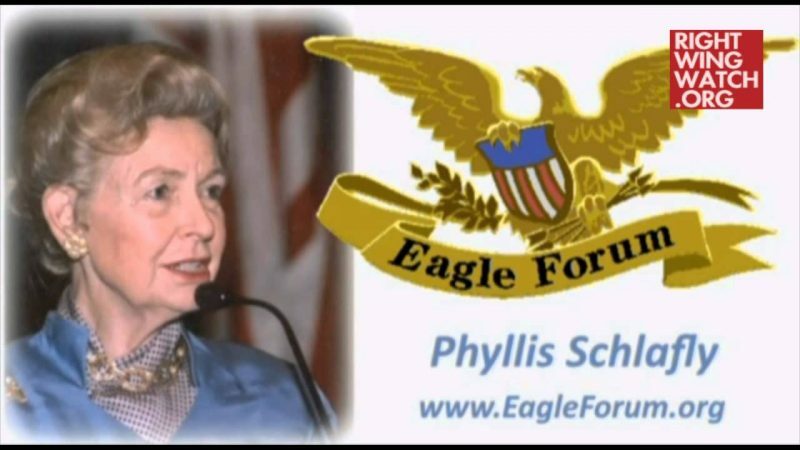 Schlafly: Well the Violence Against Women Act was a payoff to the feminists for endorsing Bill Clinton and the Republicans are just scared by the feminists, which is very unfortunate, they ought to stand up and show how really vicious they are. 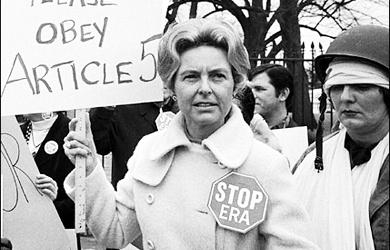 Schlafly: We need to train the men. It isn’t natural for men to fight women and it’s just very hard for the men to stand up to the feminists. But the feminists control the Obama administration and they have so many nutty ideas. They’ve been trying to tell us that there really isn’t any difference between the genders, they are interchangeable, but then when it comes to the matter of domestic violence they enforce all these stereotypes and it’s just so wrong.